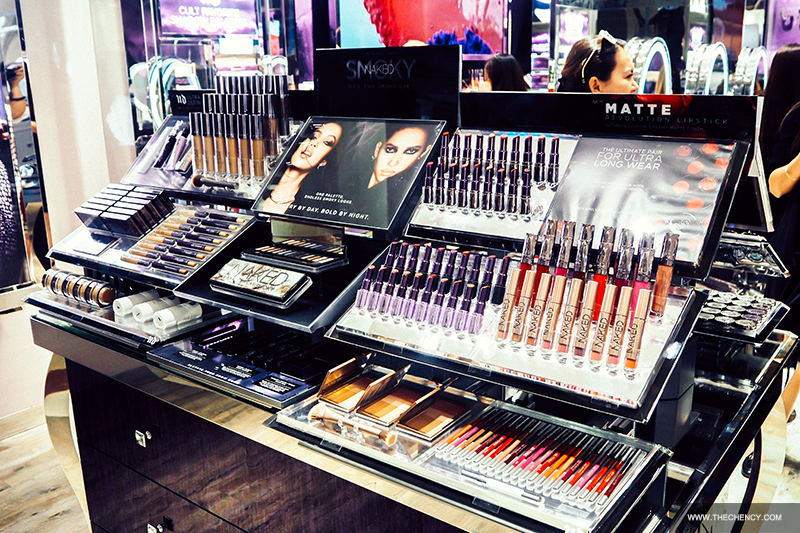 Anyway, Urban Decay First Flagship Store in Suria KLCC has more than products selling exclusively comparing in Sephora but the price will be the same so you don't need to keep going both side to compare. 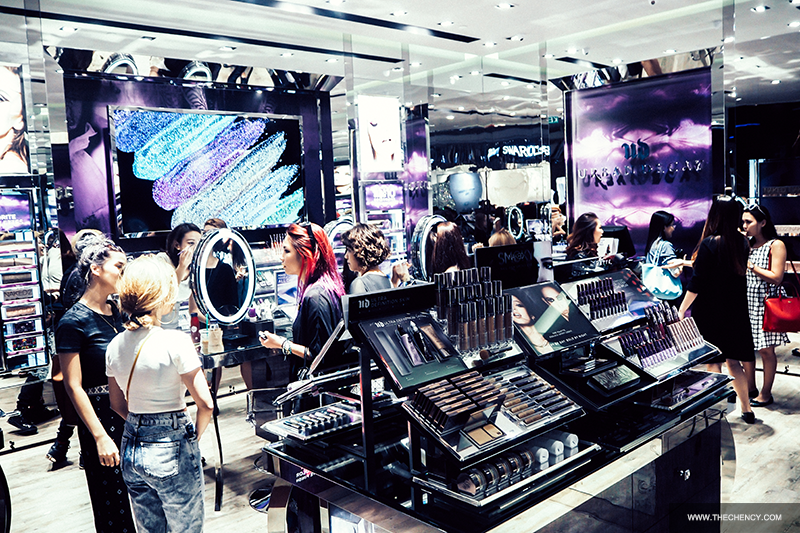 The 55 sq.metres which comprises of 8 makeup stations with a makeup vanity which can fits 6 peoples in a same time; incorporating their signature iconic purple glaze with metallics and chromes offset with wooden floors which will makes you can't stop looking with. 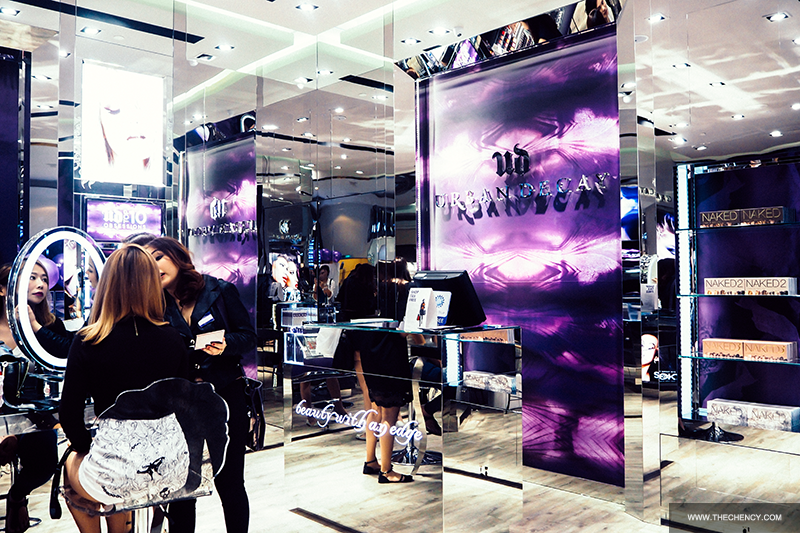 What is the different between Urban Decay store with the counters in Sephora, which is just less than 400 meters away? 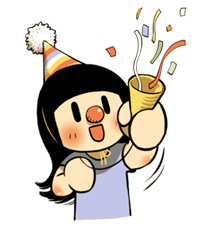 Like what I mentioned. 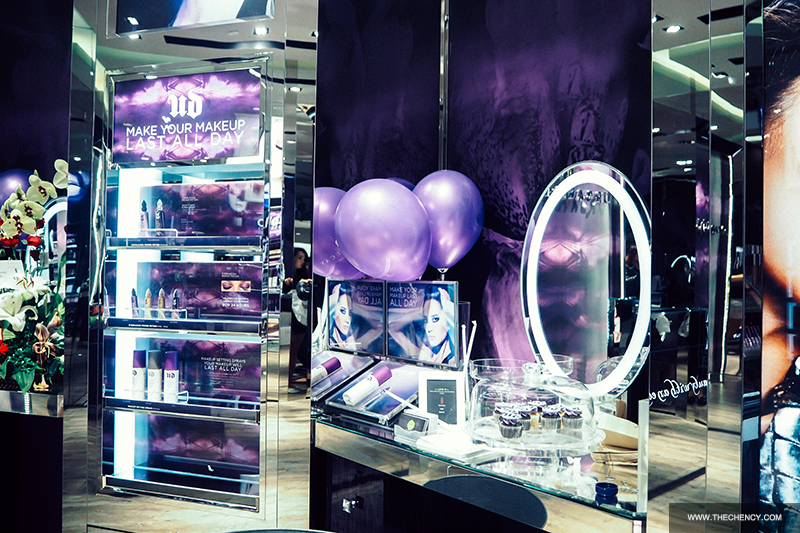 Urban Decay store carries more products that can't find in Sephora. 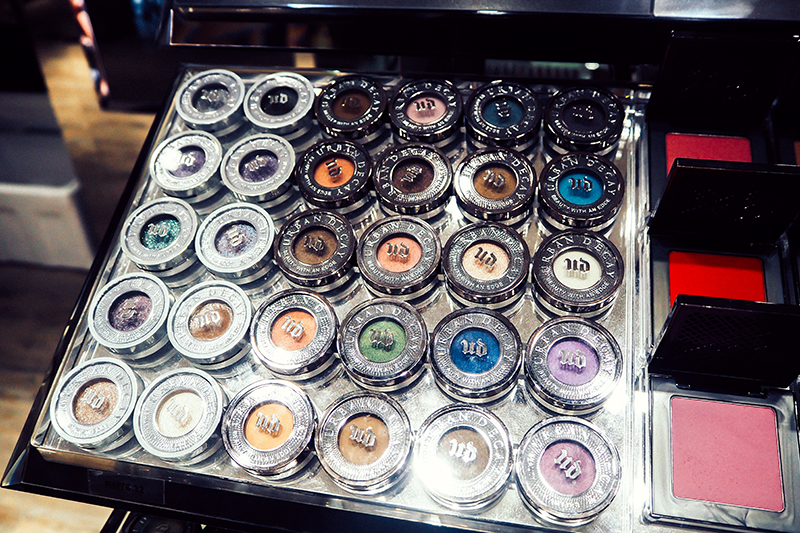 Urban Decay store selling some limited edition palette like UD Spectrum palette and more color options of eyeshadows and lips product. 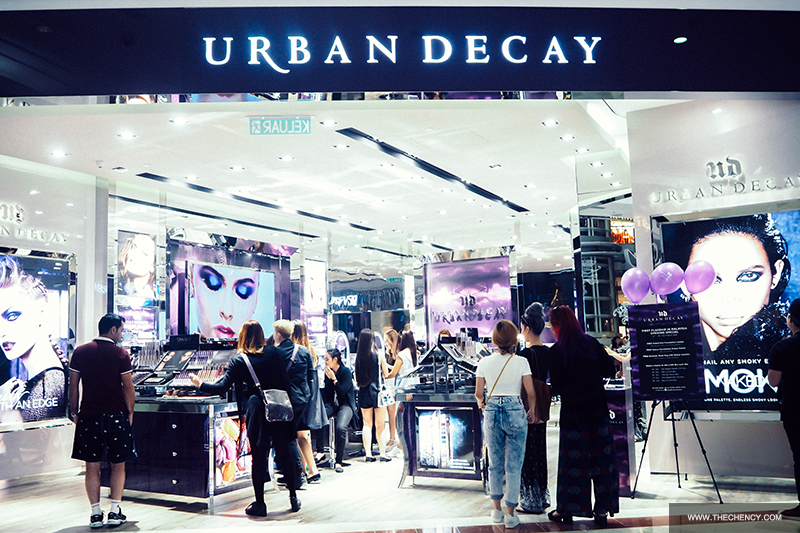 Even tho Urban Decay currently do not do make-up services (maybe will in future) but the beauty adviser will helps you find out your best shade without figure yourself. 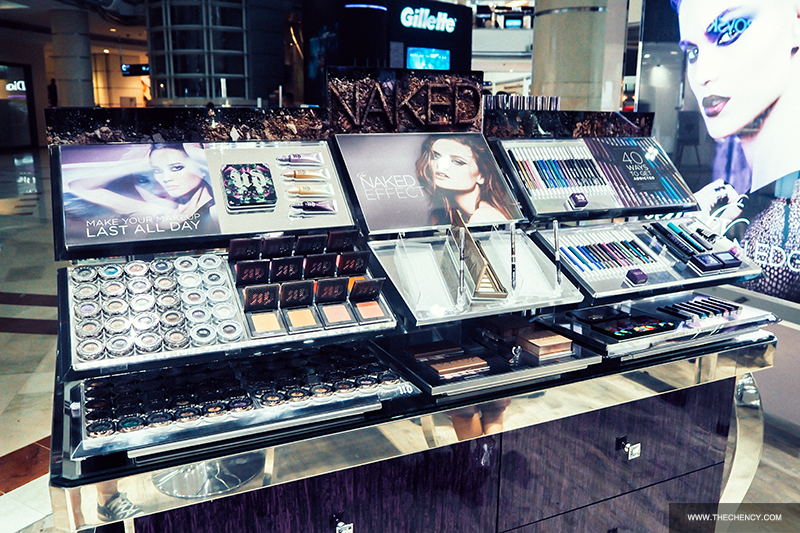 You definitely have to explore and play yourself at their shop. Corporate events are usually handled by an experienced adviser who has specialization in organizing activities. An experienced event adviser has the necessary skills to competently research and plan an effective event from beginning to end.